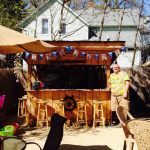 It’s been awhile since I’ve posted one of my “We Built Our Own Beach Bar” articles so when I reposted an earlier write up I had done in the hopes of generating some submissions for a new article, Shawn and Tiffany Davis’s backyard beach bar immediately stood out. 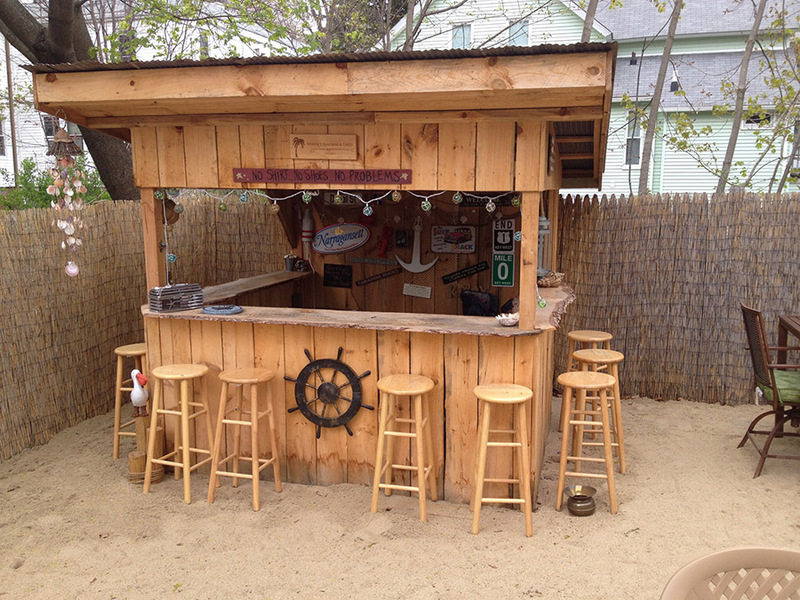 Proof that you don’t have to go big to have your own beach bar, Shawn and Tiffany’s backyard oasis isn’t far off of what you would find sailing through the Caribbean. 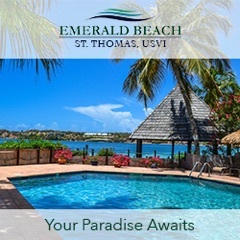 It’s quaint, comes with over 30 yards of beach sand and your own pool. 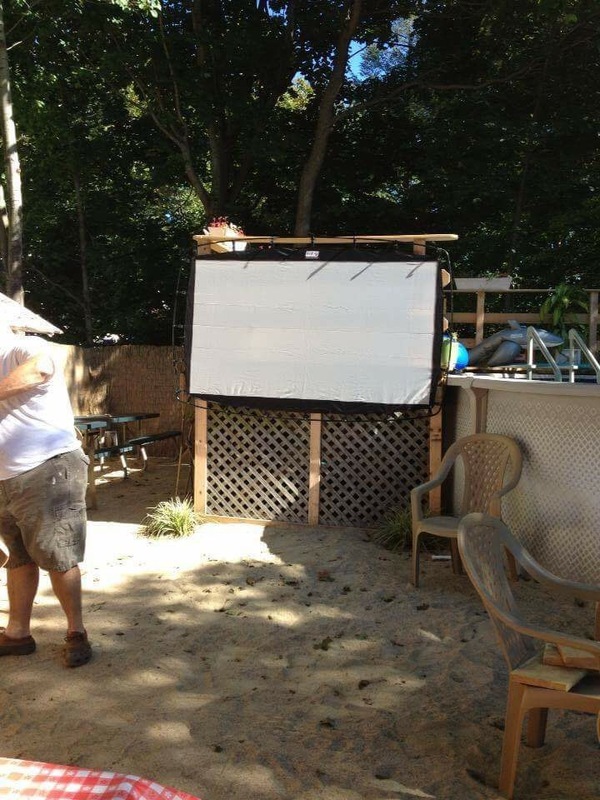 A pair of fun-loving Parrot Heads who enjoy entertaining at their home in southern Massachusetts (they had a party last year where all the dishes were inspired by Jimmy Buffett lyrics including Gumbo, Peanut Butter Conspiracy Marinated Pork, Tilapia with Last Mango in Paris Salsa and of course, Cheeseburger in Paradise), Shawn and Tiffany decided to put up a bar and pool and in 2013, presented a drawing to Shawn’s uncle, Peter Spink, who was a carpenter in nearby Connecticut. 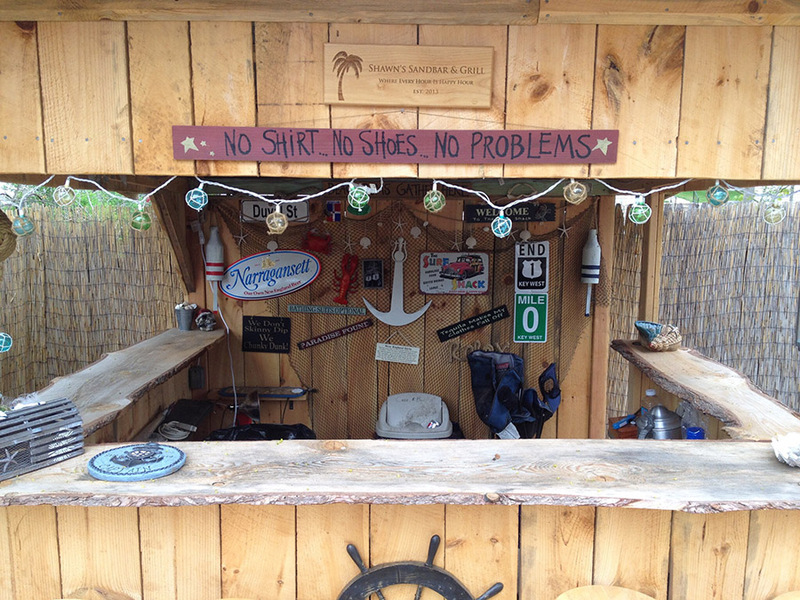 Some of the inspiration for their design came from Tiffany’s uncle who had a similar setup in his yard as well, an all-bamboo bar with thatch and a full tap system. 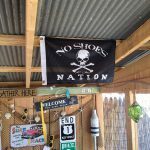 While they chose to forego the tap and serve beer out of coolers, the bar does have electric service “to keep the blenders humming” and the full sound system blaring away. 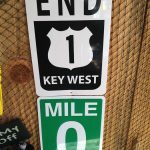 With a love of the tropical style and their own New England beaches, the Davis’s were also inspired to create a bar that was “Key West meets Cape Cod.” The bar is a wood frame and covered with rough cut pine with a tin roof. 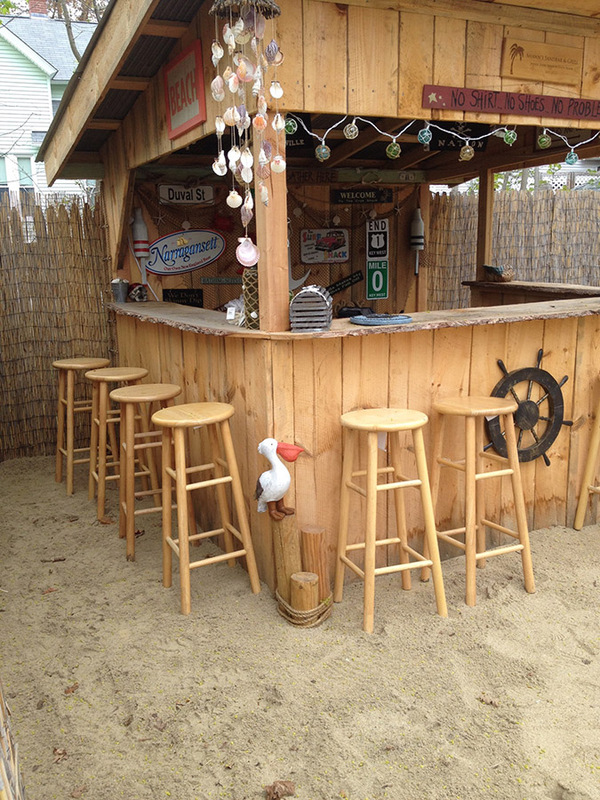 Measuring 10 ft. by 10 ft., the bar can seat up to 12 people. 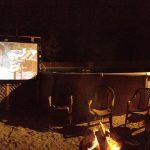 Helping to keep the guests entertained, the outdoor setting also includes an outdoor projector where they stream concerts, sporting events and host movie nights. 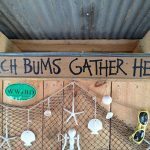 The masses that inevitably show up in their backyard need to be fed so two grills and turkey fryers keep the “lobstah” cooking. 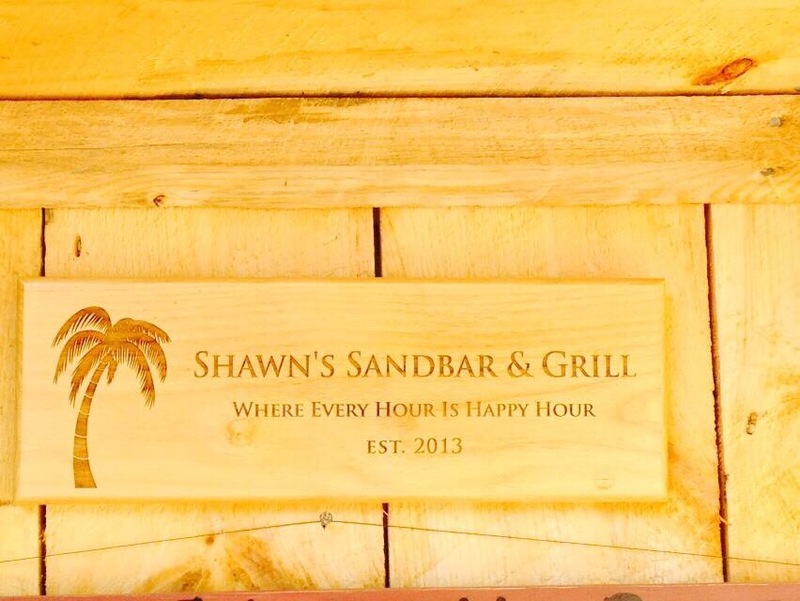 Can’t make it to Shawn and Tiffany’s to hang out at Shawn’s Sand Bar and Grill? 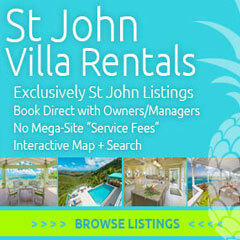 Don’t worry – they have a Facebook page where you can share in the festivities from afar. 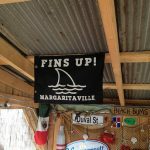 And like any good beach bar, they even had t-shirts made, encouraging friends and family to wear them during their travels and post to the page. 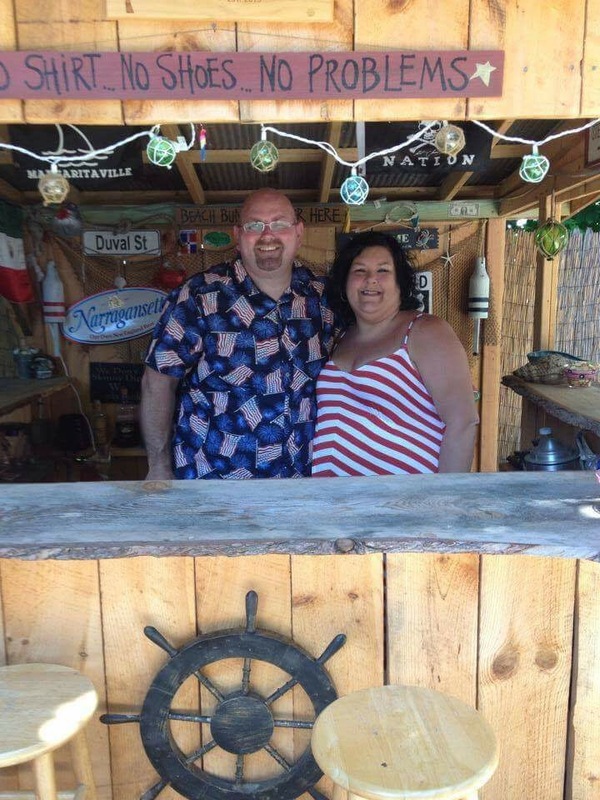 An extra special thanks to Shawn and Tiffany for sharing the pics and information with me about their backyard beach bar! Thanks for the comment! Sounds like they’re wonderful people. Cheers! Can’t underestimate the value of good neighbors! These are the best people you could come across. They are gracious and friendly no matter what life throws at them. You could never have better friends that you consider family…. They put out the most amazing spread! Thanks, Amy! Shawn and his family seem like a great group of people. Cheers!